When it comes to planning a Gatlinburg football camp, there is a lot of work that goes into making sure it goes off without a hitch. That is why we have put together a few simple tips to help you make sure that your next camp is one to remember! The first step to planning the perfect Gatlinburg football workshop is to first decide where you want it to be. Of course, we recommend that you choose to host your event at Rocky Top Sports World! In addition to offering 6 outdoor astroturf fields, we have 1 natural turf field, ample parking, bleacher seating, and gorgeous views of the Smoky Mountains. We also offer an 86,000 square-foot indoor facility with private team rooms, locker rooms, and concession area. This will give your players a relaxing place to cool off during your camp. Outside of our facilities, campers will also find a ton of fun things to do in between training sessions, including all of the exciting attractions and restaurants near our facility. To learn more about all of the great features Rocky Top Sports World offers, watch the video below! Now that you know where you want to host your Gatlinburg football camp, it is time to decide when you want to have it. This is important because it can affect how many days your camp will be and which types of athletes can attend. For example, if you want to have your camp during the school year, you may want to limit your event to a Saturday and Sunday because most of the players will be in school. In order to make your Gatlinburg football camp appeal to prospective athletes, you should consider making a camp syllabus before the camp begins. Not only will this give campers an idea of what to expect from attending your workshop, it will also help give them an idea of how each of the days will be spent. This will help them prepare for the event. Organization is key when it comes to planning a successful Gatlinburg football camp. Not only do you need to keep track of all of the equipment and materials you will need during your event, but you also need to stay up to date with player information and schedules as well. This also includes coordinating the coaches, fitness instructors and mentors you plan on inviting to speak to your campers. If you make maintaining organization a top priority, your camp is sure to run smoothly! Not to mention, your event attendees will appreciate the fact that you went the extra mile to ensure that they had a positive experience. Finally, it is important to send your Gatlinburg football campers home with something they can continue to build off of when the event is over. 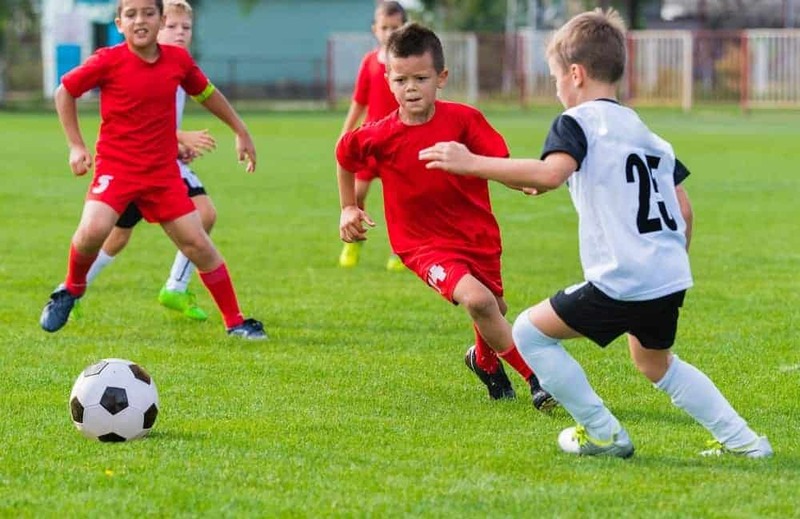 It is one thing to teach them how to run drills or practice training during your camp, but the way to really improve them as athletes is to give them a goal to work toward in the future. This is why we recommend you provide final evaluations for your campers. In these evaluations, we recommend that you have the instructors or coaches point out the where the player’s strengths lie, as well as areas where he or she can improve upon. For the areas of improvement, make sure that the evaluators provide suggestions and tips on what to work on to build this skill level up. For more help planning your upcoming Gatlinburg football camp, give the event coordinators with Rocky Top Sports World a call today! With years of sports knowledge and event planning under their belts, they will be more than happy to help you. This entry was posted in Gatlinburg Sports Events on July 15, 2015 by rockytopsports.